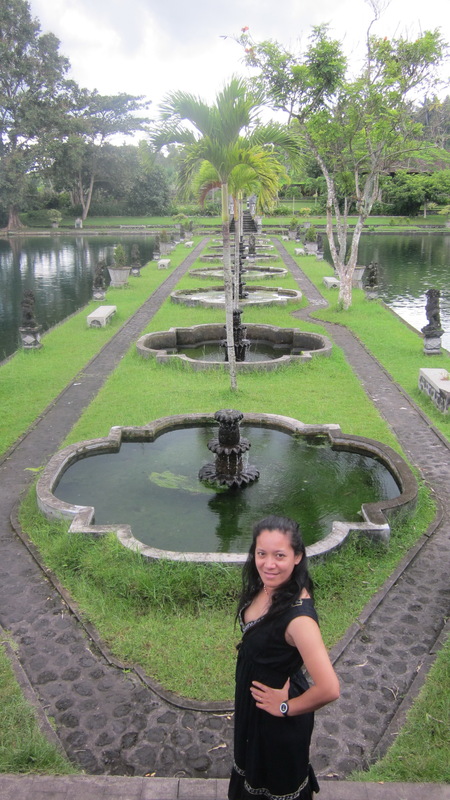 Somewhere in Bali called Tirta Gangga found a beautiful pond and sclupture scenary. It said that in ancient times Karangasem king who built this beautiful place and maintained for generations. Minds me that there was a king who really loved art and natural beauty. nearly 70% of the land is left naturally. This remaind us to follow and carry out on the modern world development. Tirta Gangga literally means water from the Ganges and it is a site of some reverence for Balinese Hindu. Strictly, the name refers to the water palace built-in 1948 by the King of Karangasem, Anak Agung Agung Anglurah Ketut Karangasem. It is, however, widely visited this palace. This entry was posted in Free and entertain and tagged go green, Indonesia, photo gallery, Photography, weekly photo challange on August 10, 2013 by ARISTON KUPANG OPTIMA.